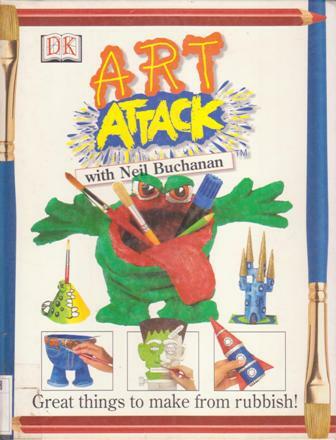 Here's the book that proves that everyone can be a great artist and create spectacular models out out of virtually nothing. 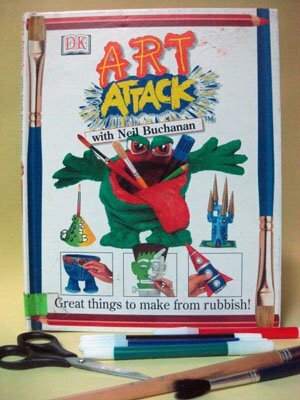 Just follow the foolproof step-by-step instructions, and you can turn a load of old rubbish into a garbage gobbler, a horror hanger, or a tank full ov vicious fish. And they don't just look good- they really work too! So what are you waiting for? 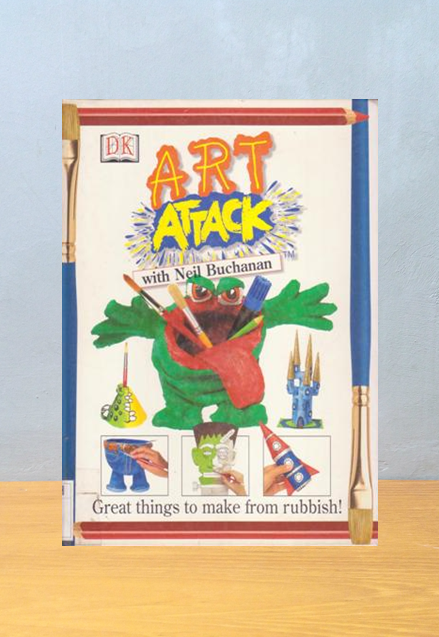 Great cracking, and have an Art Attack!